Dr. 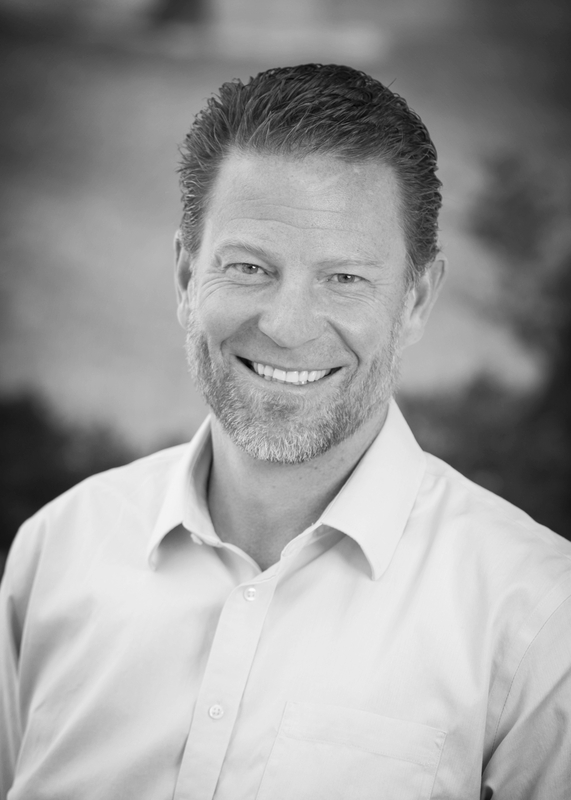 Rob Butters is the Director of the Utah Criminal justice Center, an Assistant Professor in the College of Social Work, and Senior Research Fellow at the Sorensen Impact Center at the University of Utah. He received his BS in Psychology, Master of Social Work, and his Ph.D. in Social Work from the University of Utah. He has served as theprimary investigator on over 30 funded research projects and is the independent evaluator on two Pay For Success projects in the areas of Homelessness and Criminal Justice. His professional interests and research are in the areas of forensic social work, criminal justice, homelessness, domestic violence, evidence-based practice, experimental designs and program evaluation, data driven policymaking, social impact investing, and risk and needs assessments, psychometric instruments, and community-based research.